ANAHEIM, Calif. (AP) — Frank Kaminsky carried Wisconsin to the Final Four with 28 points, including six in overtime, as the Badgers defeated Arizona 64-63 in a physical West Region final Saturday night. 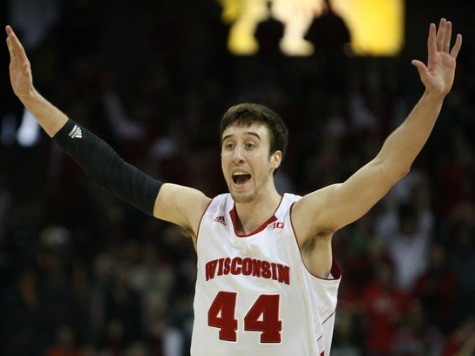 Kaminsky had 11 rebounds and scored from all over, including three 3 pointers, for the No. 2 seed Badgers (30-7). It’s Wisconsin’s first Final Four appearance since 2000, and first for 69-year-old coach Bo Ryan, who earned his 704th career victory.